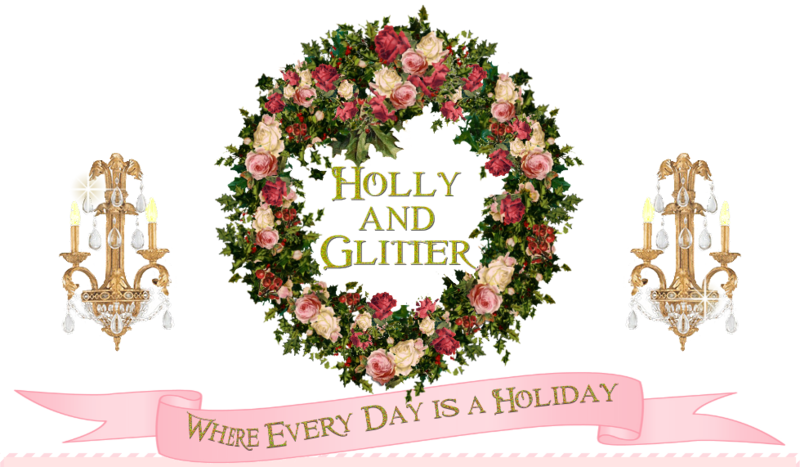 Thank you for visiting the Holly and Glitter website. Online Privacy Statement reflects the Holly and Glitter policies covering personal information collected at this website on or after November 1, 2003. We believe that information used responsibly benefits consumers and the economy, whether it is information we house on behalf of consumers conducting transactions or information we collect on behalf of our business clients. For example, we use consumer information every day to ensure fast and accurate processing of thousands of money transfers. In addition, Holly and Glitter strives to better serve our customers by offering goods and services that we believe fit their needs and interests. When identifying an opportunity, Holly and Glitter may use consumer information it has collected in an effort to identify consumers who may be interested in that opportunity. For more than a few years, consumers and businesses have relied on Holly and Glitter for safe and reliable service. The relationships we have developed through the years have been established based on mutual trust. Each day we and employees and agents strive to reinforce our commitment to our clients and consumers. Central to that commitment is ensuring that we abide by a set of policies, which are outlined below. These policies guide us in the collection and use of information as well as employee responsibilities in protecting your privacy. We use personal information about consumers only in a manner consistent with these policies. · From a variety of third party sources, such as our business customers, government repositories, consumer reporting agencies and other financial institutions. Holly and Glitter does not disclose customer information to third parties without first giving customers an opportunity to opt-out of certain kinds of disclosures. There are some disclosures to third parties that are not subject to the opt-out, such as disclosures necessary to effect, administer or enforce a transaction requested by you, to companies that perform services for us or to prevent fraud. · In addition, under United States law, Holly and Glitter is permitted to disclose customer information to certain recipients, like credit reporting. Holly and Glitter limits access to personal information to those employees of Holly and Glitter and its affiliates who need it to fulfill their business responsibilities. Employees must adhere to Holly and Glitter privacy policies. Employees violating these policies may be subject to disciplinary action, up to and including dismissal. at Holly and Glitter, Security is a priority. We employ appropriate measures to protect consumer information against unauthorized access, disclosure, alteration or destruction. These may include, among others, encryption, physical access security and other appropriate technologies. Holly and Glitter continually reviews and enhances its security systems, as necessary. Holly and Glitter employs appropriate measures to assure the quality of information we collect directly from consumers. Where Holly and Glitter collects information directly from consumers or sources other than our business customers, we permit them, if possible, to dispute or correct any erroneous or out-of-date personally identifiable information. Of course this correction would not be possible if the information is proprietary to one of our business customers, reflects historical transaction information or if correction would violate the privacy or legal rights of a third party. Where applicable, we abide by laws related to such information. You can correct factual errors in your personally identifiable information by sending us a written request that credibly shows error. We reserve the right to independently verify claims made. To protect your privacy and security, we also will take reasonable steps to verify your identity before making corrections. We reserve the right to assess a service charge for providing you any information in connection with your request. The Holly and Glitter Website Is Not Directed At Children Under The Age Of Thirteen. 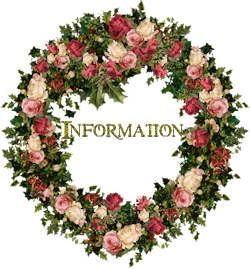 Our website is not directed at children under the age of thirteen and Holly and Glitter does not collect or maintain information on our website from those we actually know are under the age of thirteen. 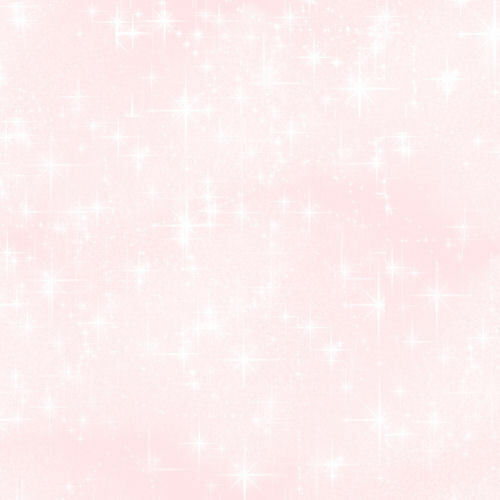 Holly and Glitter may crate links to third party websites. Holly and Glitter is not responsible for the content or privacy practices employed by websites that are linked from our website. Opt Out Rights: Holly and Glitter may disclose consumer information to third parties as described earlier in this notice. Many of these disclosures are beneficial to consumers because they permit goods and services of interest to consumers to be offered to consumers at attractive rates. We strive to give consumers choices about how their data will be used. You have the right to opt-out of (direct us not to make) these disclosures when the consumer information is about you. Of course, there are some disclosures to third parties that are not subject to the opt-out, such as disclosures to effect, administer or enforce a transaction request by you, to companies that perform services for us to prevent fraud. When you use this service, you will be asked whether you wished to opt-out, go to your personal profile and simply check the appropriate box and submit your choice. We may alter this statement as needed for certain products and services and to abide by local laws or regulations around the world. Holly and Glitter reserves the right to amend or modify this statement from time to time. We urge you to review this statement whenever you visit in order to obtain the most current statement. You may change your choices at any time.